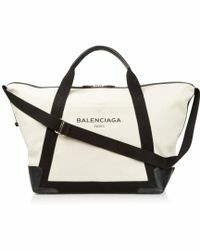 Established in 1918, Balenciaga is an iconic Parisian fashion house. 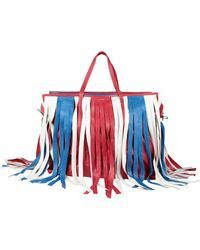 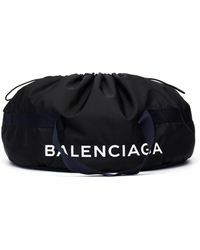 Now under the creative direction of Alexander Wang, who was appointed Creative Director in 2012, the label's reputation for pioneering and innovative design continues, with Wang fusing the timelessly chic with the modern and cutting edge. 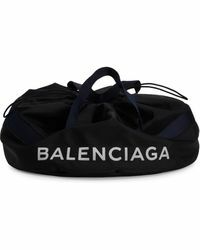 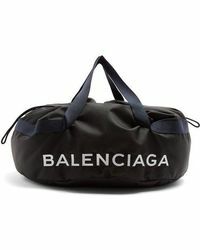 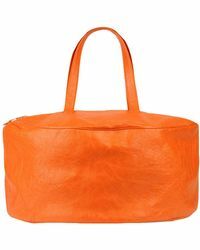 Within the label's line of luggage, Balenciaga bring the same innate femininity, sophistication and clean lines it is known for to a range of highly sought-after bags. 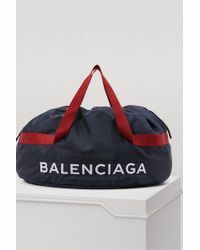 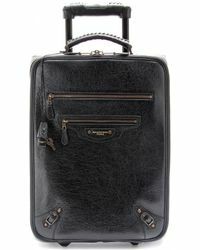 Ranging from weekend bags in fine suede and leather, to trolley suitcases, Balenciaga creates its pieces in rich shades, giving a polished finish with the detailing.